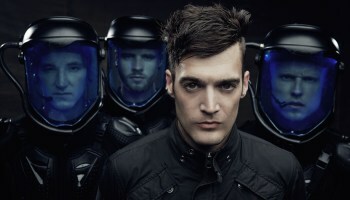 Starset – Satellite – KLICK IT? or FLICK IT? Great song overall. Clear strong vocals. A pretty cool keyboard/synth background that gives it a futuristic vibe. Nothing I did not dig about this song. Even found myself singing the chorus randomly around the house after listening.